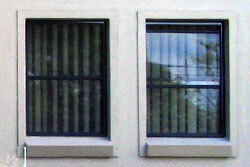 Double Hung Window offers superb ventilation control and easy, rattle free operation. 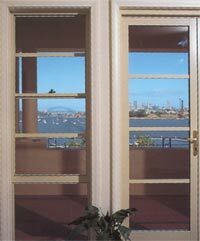 Whether renovating your existing home or building a new home, traditionally styled Double Hung Windows offer a great solution in window design. Applications: Used extensively in residential applications. Its robustness has made it widely used in commercial applications such as apartments and schools.